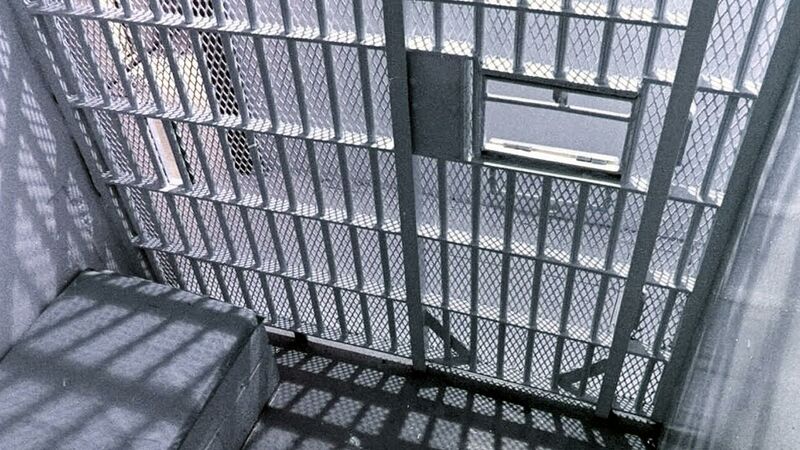 PINE GROVE, PA -- A state prison inmate and his girlfriend have been charged in a murder-for-hire plot foiled by an undercover police officer posing as a go-between named Joanie Pepperoni, authorities said. Laraine Patterson, 54, of Aliquippa, and Gregory Rouzer, 48, were charged Monday with criminal solicitation to commit homicide and conspiracy. Rouzer is an inmate at the State Correctional Institution-Pine Grove, about 50 miles northeast of Pittsburgh. According to a criminal complaint, the pair wanted to kill Randy Walters, whom Rouzer had targeted before. Rouzer was convicted of shooting Walters in 2008 and trying to have him killed in another foiled murder-for-hire plot in 2009. After a fellow inmate tipped off police in August, a trooper posed as Ms. Pepperoni and received $1,000 of the agreed-upon $5,000 for the hit from Patterson last month, authorities said. Online court records don't list attorneys for the defendants, who face a preliminary hearing Feb. 29. Rouzer remained at the prison in Pine Grove on Tuesday, while Patterson was in the Indiana County jail, unable to post $75,000 bail. Rouzer is serving 19 years to 60 years in prison for the previous plots on Walters' life in Fulton County. He was convicted of attempted murder and other charges for shooting Walters outside a home Walters and his girlfriend shared in Warfordsburg in February 2008. Rouzer claimed that he had been invited by Walters to go squirrel hunting and that he accidentally shot Walters. The jury sided with prosecutors, who said Rouzer hid behind a shed outside Walters' home and ambushed him.